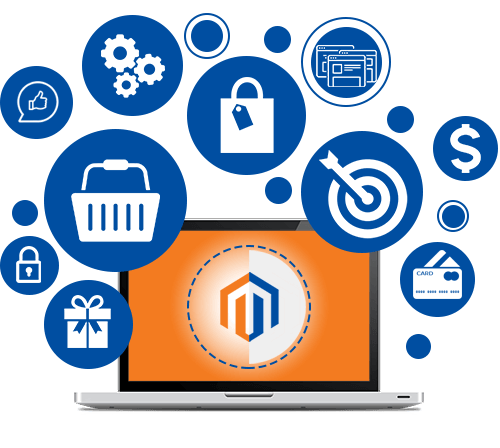 Our professional Magento developers will assist you in building a custom ecommerce setup that is both reliable and engaging. As an experienced and reliable Magento development company, we, at Invigorate Systems, have worked on hundreds of Magento projects for a variety of business around the globe. 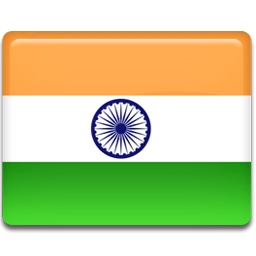 Backed by a dynamic and highly experienced team of Magento developers, Invigorate Systems has a comprehensive range of clients. In addition, we develop custom ecommerce solutions by integrating essential functionalities like a user-friendly shopping cart, support, etc. Thanks to our expert Magento developers for making the company to merge as one of the best provider for Magento development solutions. Being the masters of Magento shopping cart development, we believe in incorporating quick payment checkout features for effective shopping experience for your customers. Provide your business a new online custom look with our custom developed templates from our creative Magento developers. Explore our wide range of high-quality, fully-functional ecommerce development services and lift your brick-and-mortar business to a whole new level. Our specifically designed custom extensions development services will meet the custom requirements of all our clients. Add effective features and functionalities to your site and turn it into a one-stop ecommerce solution for your customers’ needs. Migrate to Magento from your existing CMS whenever you want. Get it done quickly and efficiently with our experienced Magento developers. Step up your ecommerce game by letting us reflect your business expertise by a custom Magento theme that suits your business strategies and requirements. Increase the speed of your Magento ecommerce website with the help of our effective optimization techniques to make sure 3 times faster lsite loading. Our effective single page checkout options for your estore will improve shopping cart functionality. Developers’ expertise in the inbuilt marketing tools of Magento development will ensure excellent conversion rates and brand promotion. Get easy reports on all your sales tasks, RSS feed for the recently placed orders, product reviews, and many more with the help of Magento tools. The latest upgraded Magento lets integrate multiple estores under one admin panel which enables managing services and data of a lot of websites under single admin panel.